Greek food is my absolute favorite. 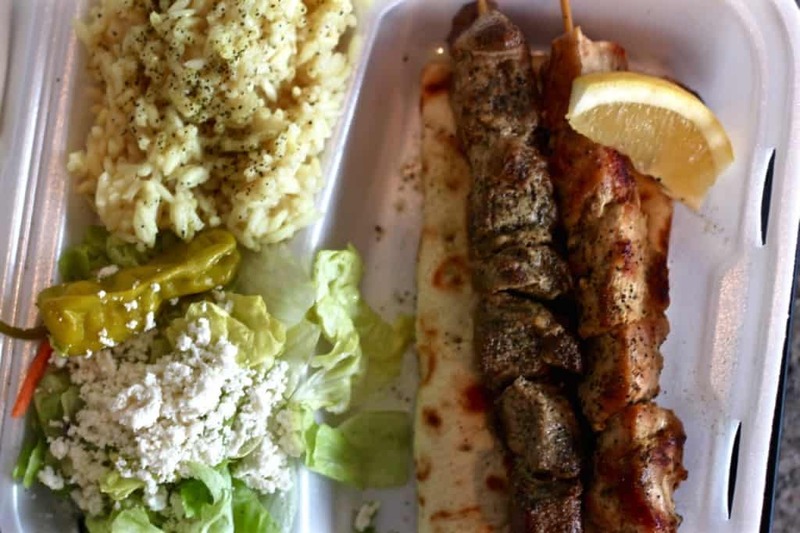 I had the opportunity to travel to Greece a couple years ago and Greek City Grill is the closest thing I’ve experienced to the food I enjoyed there. It is so delicious, quick (YES they have a drive thru), and authentic! I stopped in after a workout next door at Xcel Fitness and it was a perfect post-workout meal- savory, healthy, and flavorful. Bob, the owner and creator of Greek City Grill, is so upbeat and generous. Being Greek himself, he is very knowledgeable about Greek cuisine and the restaurant business. 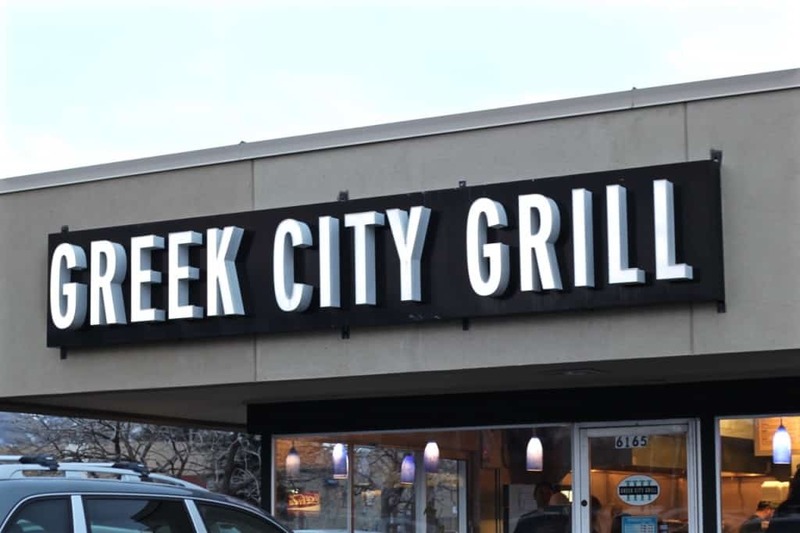 He first started Greek City Grill in Crossroads mall and later sold it when City Creek was starting up. 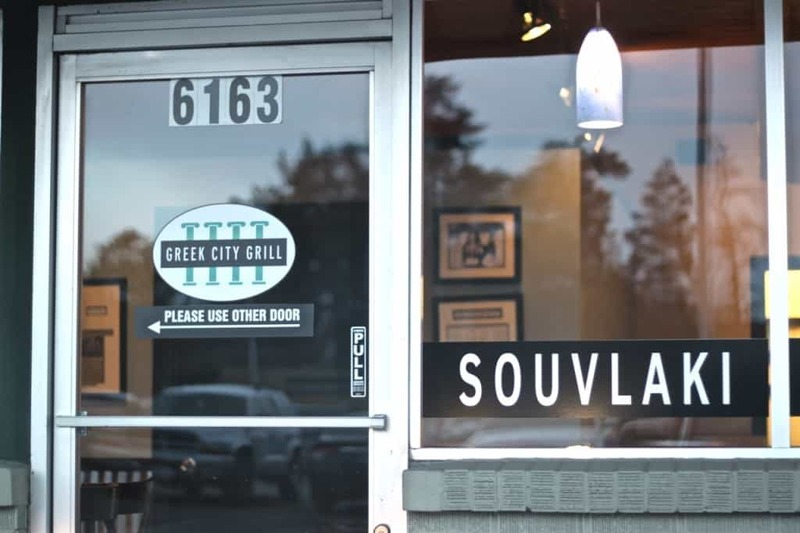 His current location in Holladay was born in 2009 and has now been open for seven years. One of the most popular items is called the “D-Will” – yes it is named after the NBA player, Deron Williams. 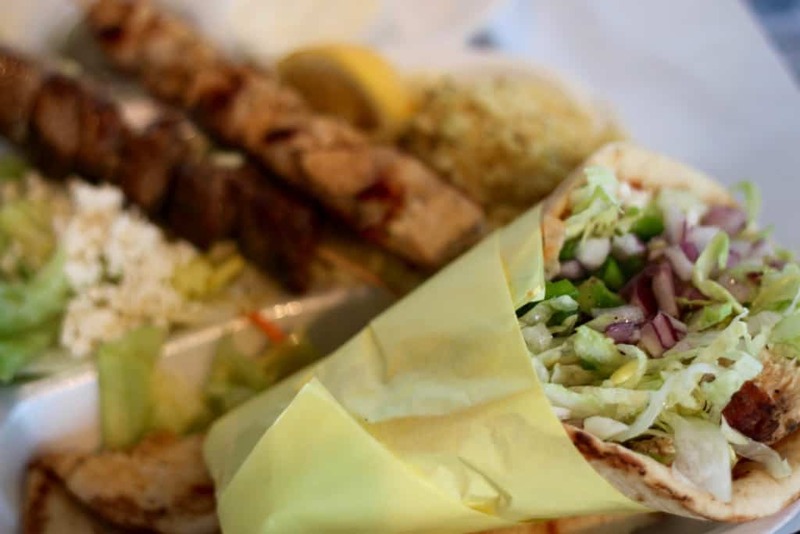 While playing for the Utah Jazz, he lived within walking distance from Greek City Grill. After dozens of visits, Deron and Bob became great friends! 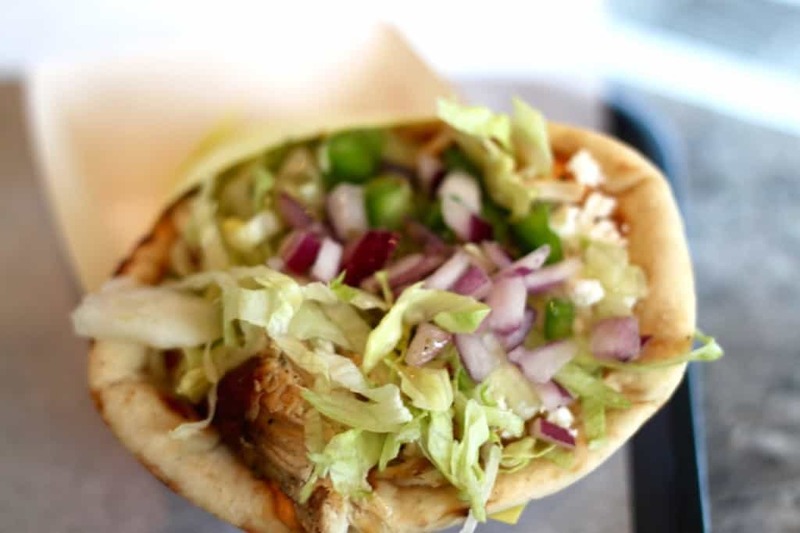 This permanent menu item is a pita served with red-pepper hummus, grilled chicken breast, tomato, cucumbers, minced red onion, and crumbled feta. De-lish. 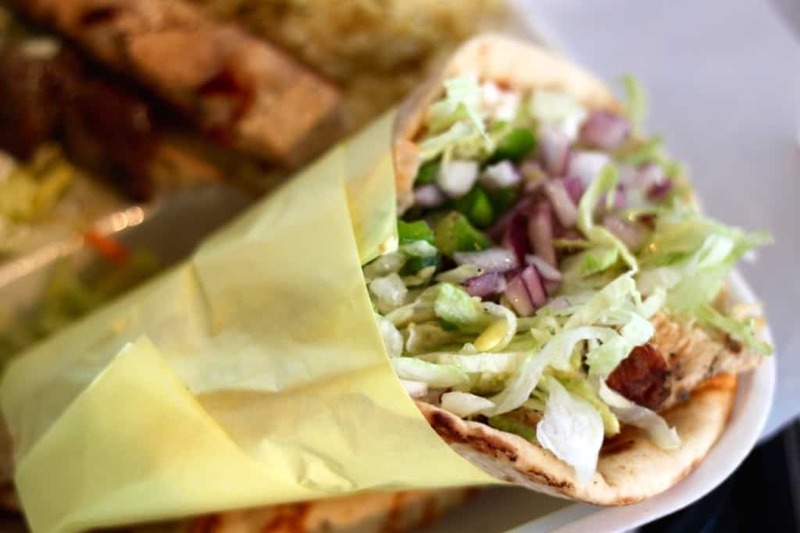 Authenticity is key at Greek City Grill. Their Slovakia takes me right back to Santorini, because it tastes so similar! Make sure to get an extra side of their house salad dressing and tzatziki, and a side of the Lemon Rice or Lemon Rice Soup. So go, and go now. 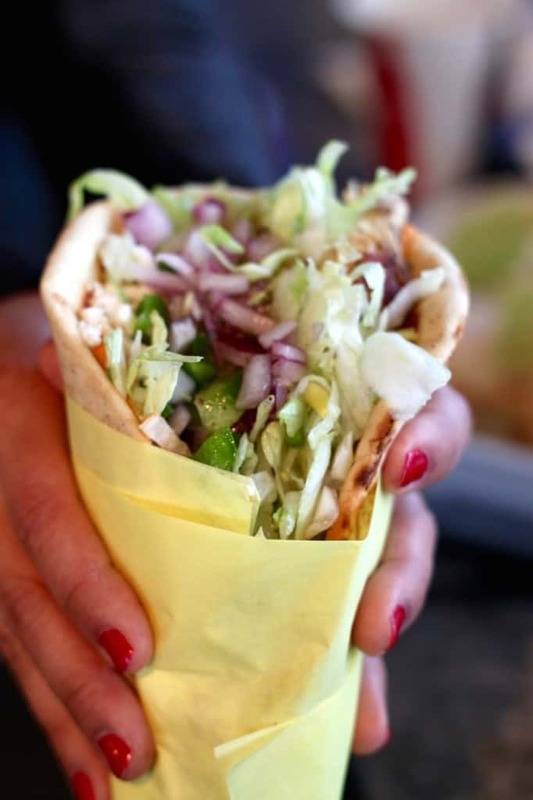 Here’s to delicious, local Greek food. Opa! !